Note: The IRS issued Notice 2016-70 extending the due date for certain 2016 information-reporting requirements. Updated deadlines are reflected below. The forms are here, the forms are here! The IRS released the final 1094-B, 1095-B, 1094-C, and 1095-C forms and instructions to use in 2017 for the 2016 calendar year Affordable Care Act (ACA) reporting. Looking for an overview of what’s changed? 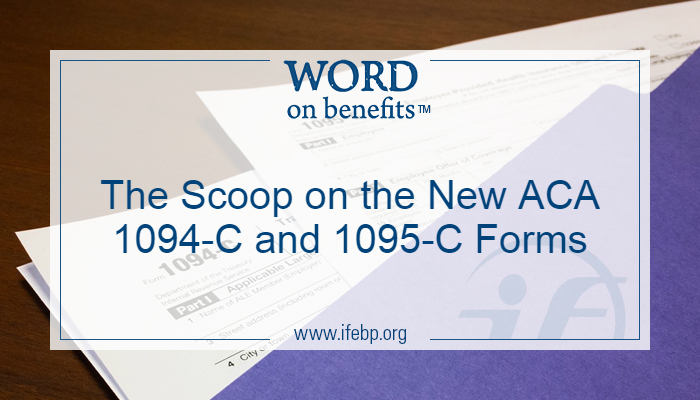 Let’s focus on the 1094-C and 1095-C.
Here’s the scoop on highlights that will likely interest you . . .
Form 1095-C is due to individuals by Mach 2, 2017. Form 1094-C and 1095-C are due to IRS by February 28, 2017 if filing by paper or March 31, 2017 if filing electronically. Order your 2017 edition of Healthcare Reform Facts now! Answers to hundreds of questions frequently asked by employers and their advisors. Employers can request deadline extensions of up to 30 days. Increased penalties: The IRS penalty has increased to $260 per violation, with an annual maximum of $3,193,000. Good-faith effort not good enough this time: ACA reporting needs to be complete, accurate and on time unless an employer can show “reasonable cause” for failing to comply. Higher proportion of coverage required: For the 2016 calendar year, plans must offer coverage to 95% of full-time workers and dependents. 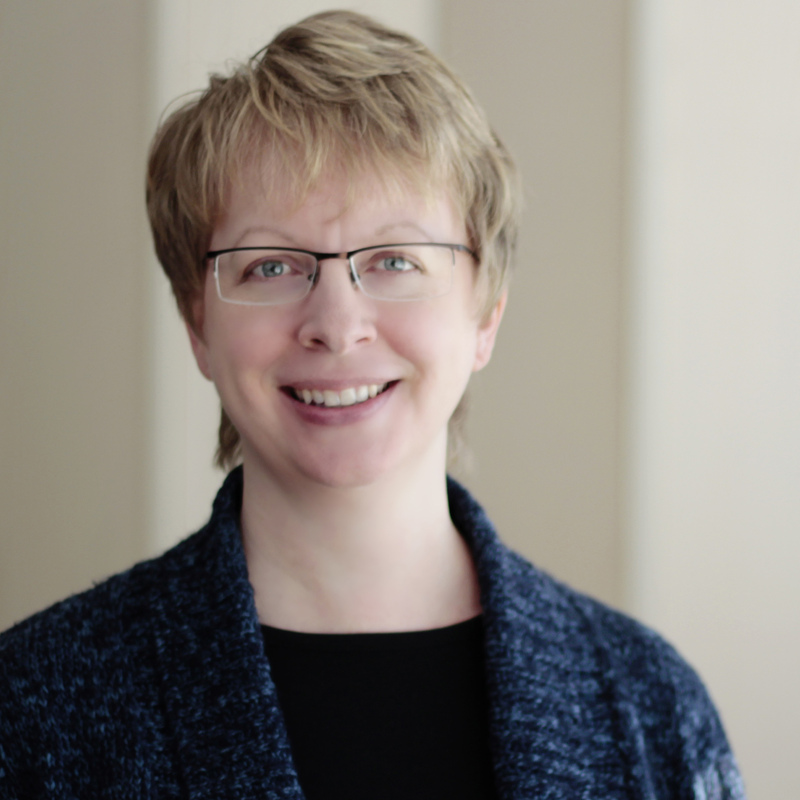 The instructions emphasize that for Part III, Column (b), the definition of ‘full-time employee” is the IRS Section 4980H definition (i.e., 30 or more hours per week), not any other definition of full-time that an employer might use for its own purposes. COBRA-related coding: Offers of COBRA to former employees and family members should NOT be entered as offers of coverage on Line 14, but an offer of COBRA coverage to an employee who remains employed SHOULD be entered as an offer of coverage. Line 14: Code 1G can only be entered for all 12 months, or not at all. If Code 1G is inserted on line 14 for all 12 months, both lines 15 and 16 should be left blank. Line 15: The definition of “Employee Required Contribution” has been updated to the employee share of the monthly cost that would be paid by the employee for the lowest cost, self-only, minimum essential coverage (MEC) providing minimum value, whether paid through salary reduction or otherwise. Line 16: None of the affordability safe harbor codes (2F, 2G or 2H) should be entered for any month that an ALE member did not offer MEC to at least 95% of full-time employees and their dependents. Code 1I is no longer an option for line 14. Code 2I is no longer an option for line 16. Code 1K is entered on Line 14 if MEC providing minimum value is offered to employee, MEC is offered to dependents, and MEC is offered conditionally to employee’s spouse. An example of a conditional offer would be the spouse is only eligible if the spouse is not eligible for coverage through own employer. If either 1J or 1K is entered on line 14, the employer must complete line 15. The affordability percentage for 2016 plan years is 9.66%. The instructions clarify rules for reporting in situations where an individual is covered by more than one MEC plan or program. The IRS added the language “Do not attach to your tax return. Keep for your records” near the top to remind individuals not to submit the 1095-C with their tax return. The “VOID” box at the top should not be used by employers. The term “employer” has been changed to “ALE Member” in most cases to reflect the fact that each applicable large employer (ALE) member must file its own forms. Good luck with your ACA reporting this year! I hope it goes smoothly.